Cost: children $8, adults $15, seniors $13 . 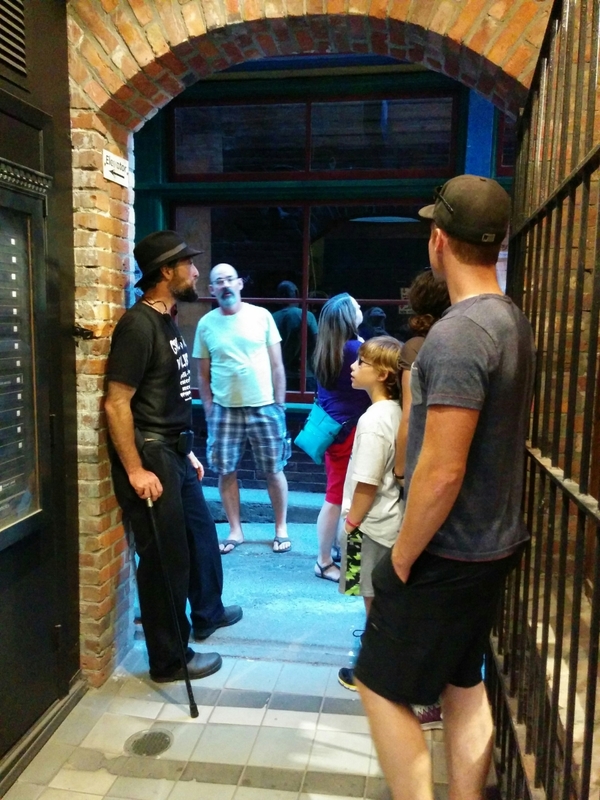 Ghostly Walks is a nightly tour of Victoria’s most haunted places. There are different routes each night of the week and it goes twice nightly in the Summer, once at 7:30 pm and once at 9:30 pm. Prices range from $8 for children to $15 for Adults. Each evening’s walk has a different route and each guide has a slightly different take on the same stories. They also mix up the stories each time so taking the same walk twice will rarely be the same experience. Each tour also includes a ton of local history in the tales and are interesting even if you are not a believer. 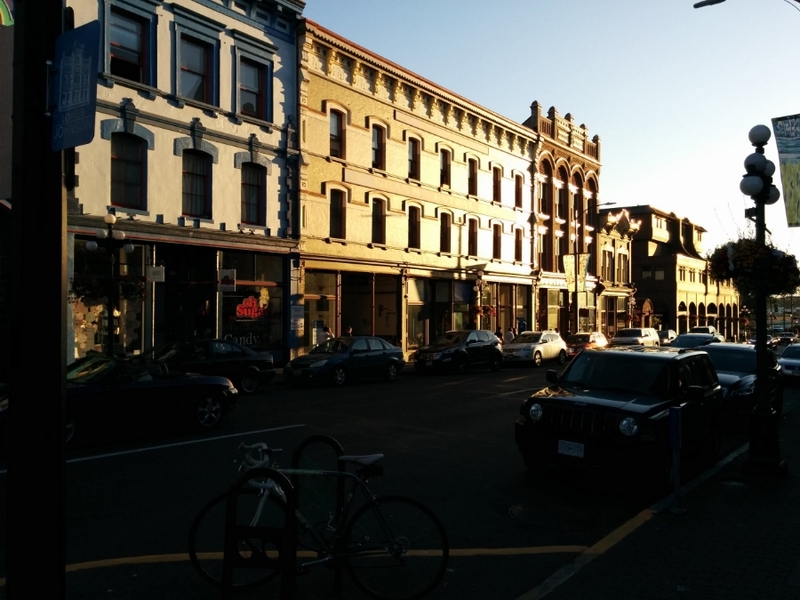 The routes take you through Chinatown (North America’s second oldest), James Bay, the Royal BC Museum, and Bastion Square as well as many other spooky places and back alleys you may not know about. The walks are all fairly easy and many stops have places to for you to sit for a moment while listening to your guide. I have been on many of these walks and have enjoyed them immensely. Each guide brings their own brand of storytelling and style to the tales being told. The tours usually last about 90 minutes but some of the most enthusiastic guides might go even longer. I usually take a bottle of water and a jacket with me because even in summer a nice warm Victoria day can turn into a chilly windy night. My sister and I went for a tour in June one year and didn't bring a jacket. We were very cold for part of the tour, but even in our distress we were still very entertained and had a blast. 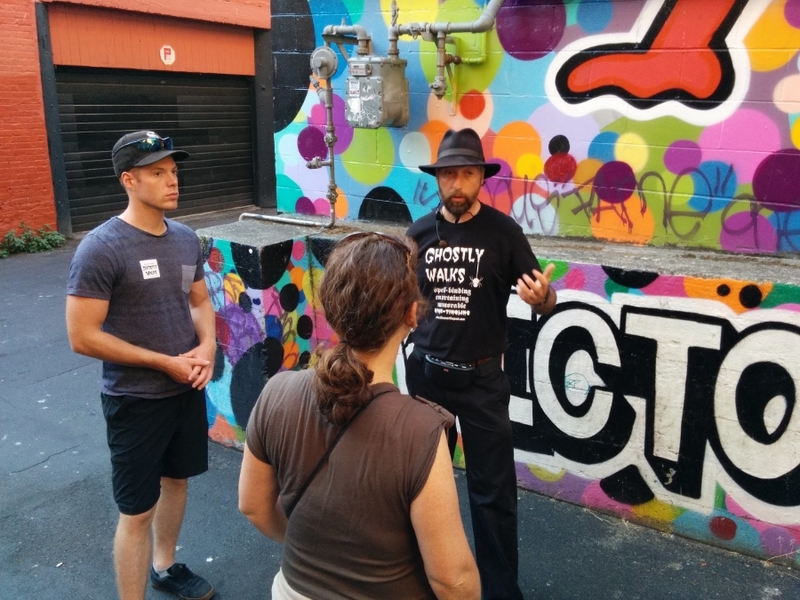 The same company that does the Ghostly Walks also does other historical tours such as Chinatown Walks, Discovery Tours and Gold Rush Tales.